Oh, we’ve got exciting news for those staying at Fabrika Hostel! We’ve partnered up with Tbilisi Retro Gaming! 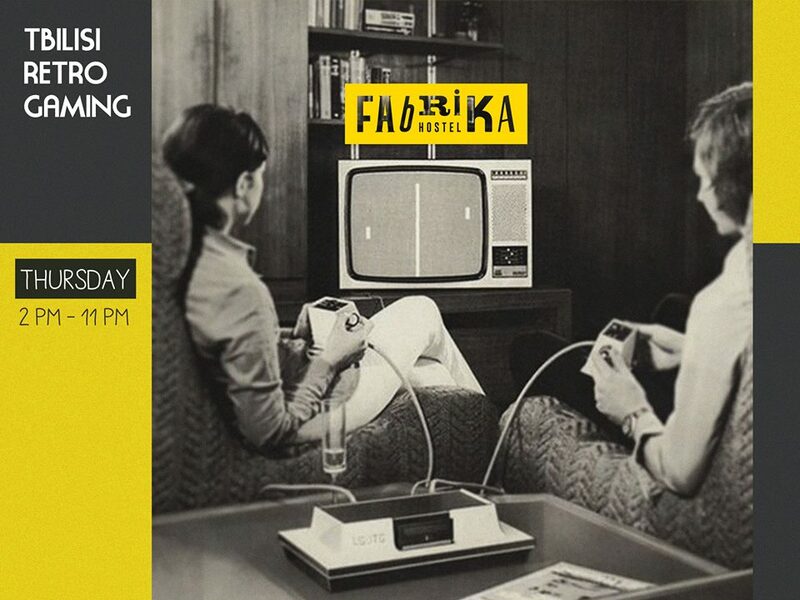 That means once a week we’ll have a bunch of cool retro games at Fabrika’s Spark Room, starting from 2 pm to 11 pm.